Overview: The CompTIA Network+ (N10-006) has been updated to reflect the current thinking of industry professionals as well as to reflect technologies used today, with a greater emphasis on practical knowledge, especially how to identify and use elements of a network infrastructure. 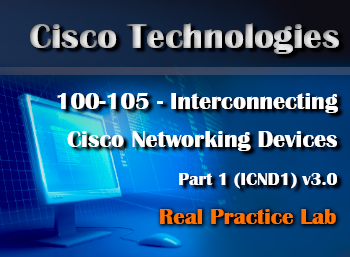 Significant changes include: additional IPv6 concepts, emphasis on troubleshooting, additional security knowledge, how to administer key systems, updated terms and technologies in the IT networking field, and more hands-on experiences such as installing, configuring, implementing, managing and troubleshooting. 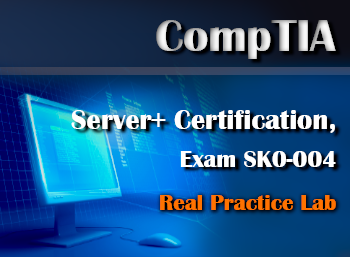 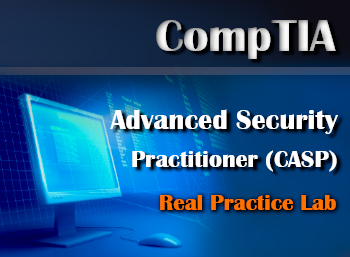 These same tasks will help you understand the objectives and competencies required for CompTIA Network+ (N10-006) certification exams.